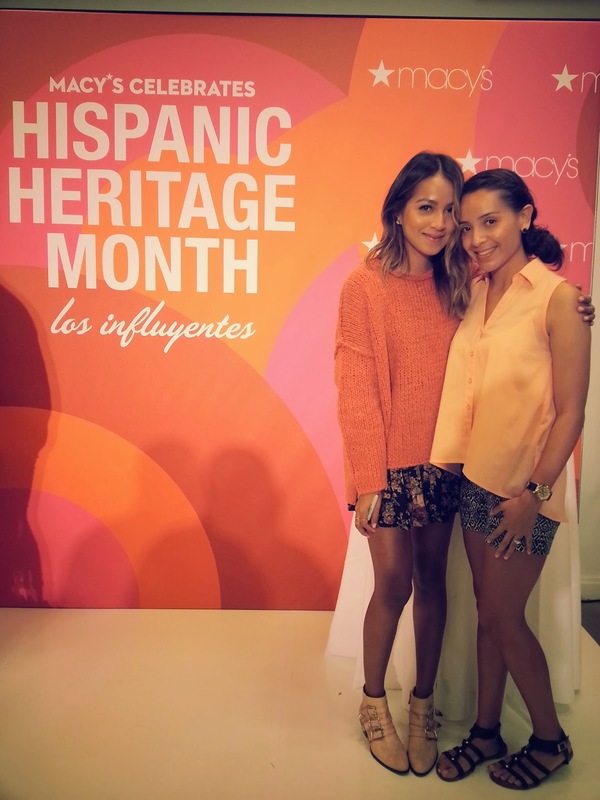 While discovering my new home town in San Diego, I decided to take a stroll at Fashion Valley Mall and little did I know I was going to run into some inspiring ladies at Macy's for the Hispanic Heritage Month. 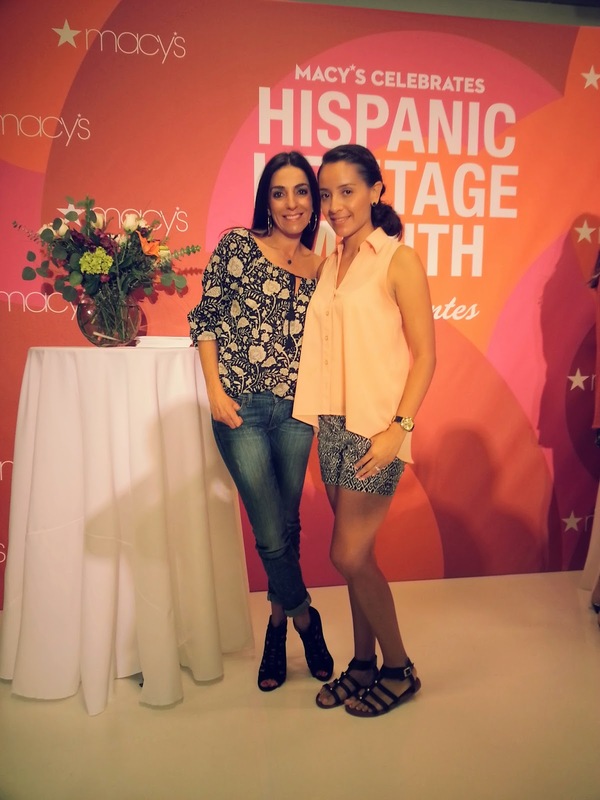 Sincerely Jules and Kika Rocha are truly amazing women, these lovely inspiring women know all to well about fashion and being a Latina. And it was truly mind blowing to have personally meet them up close and personal. As a matter fact, for the first time in my life, I felt like I couldn't put sentences together and stumbled upon my words in English and Spanish, but Kika and Jules where so comforting in finding out a little bit of who I was and what I do. 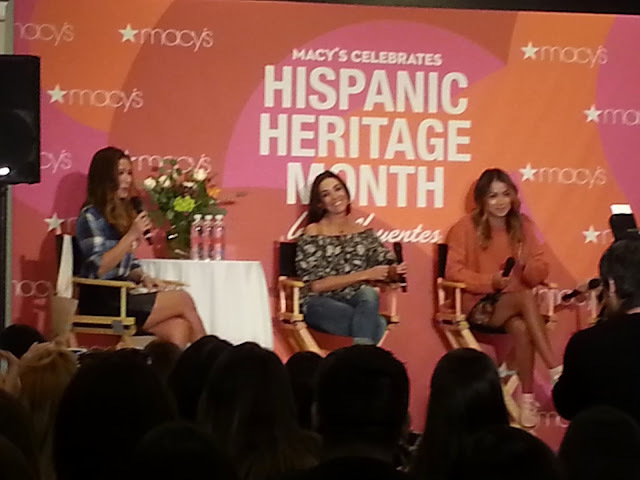 It was truly pleasant to know that they care about what other Latina ladies are achieving in their life and they truly motivate you to keep working hard to fulfill your goals and dreams. And just before leaving a wonderful event, I also had to opportunity to meet Lilylove (Sincerely Jules Sister) and Seli Beli! 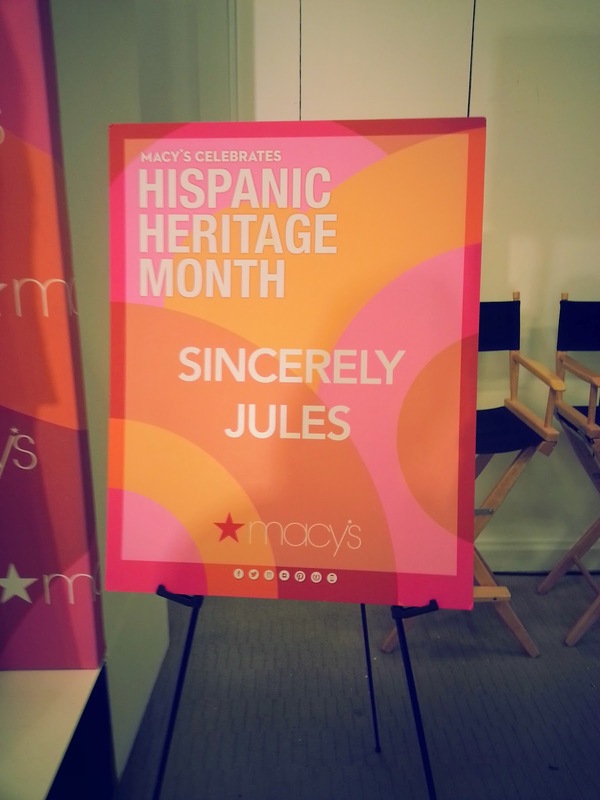 What a treat to a good day full of amazing Latina Women! !